Link-Connect partners with ISG Technology for fully managed rapid site deployment service. The SMART-Hub 3G/4G/Satellite rapid site deployment solution from Link-Connect is a fully managed service – not simply a great one-box comms. technology for construction sites. ISG Technology is our partner of choice, providing the logistics for lighting up a site, decommissioning and warehousing before refurbishment and reuse on the next project. Link-Connect needed a trustworthy and technically competent partner to provide an end-to-end managed service for SMART-Hub. As a rapid site deployment solution, it was essential that Link-Connect had confidence in their partner’s ability to provide fully functional units, on time at portable office accommodation on construction sites throughout the UK. It was also essential to keep accurate stock records so that customers know where the technology is deployed and what is available for reuse. · Holding of customer stock in a secure ISG owned warehouse. · Delivering SMART-Hub to site to meet customer order specifications. · ISG engineers carry out installation, onsite testing and configuration and enable the SMART-Hub tracking system. · Providing photographic evidence of installation and ensuring customer sign-off. · Acting as emergency ‘hands-on’ in the event of any issues during deployment. · Decommissioning SMART-Hub at project end and returning the unit(s) to stock. · Checking and cleaning the equipment before storing ready for the next deployment. 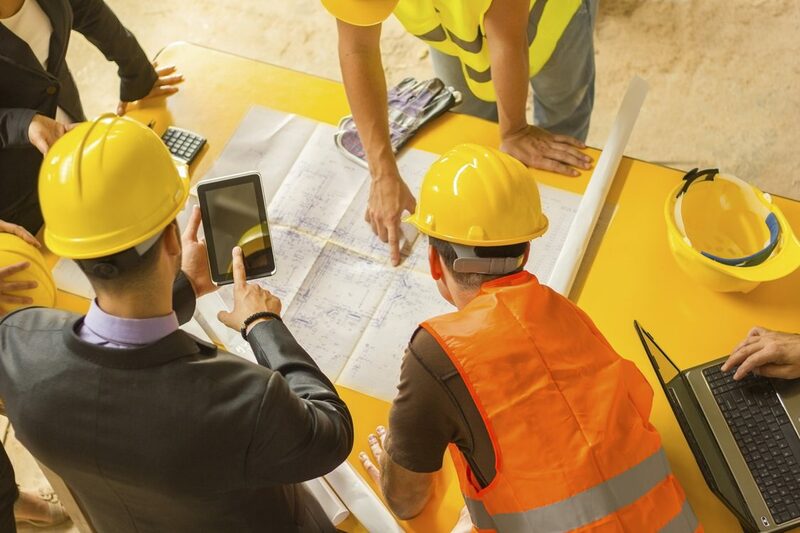 The fully managed service provided by ISG and Link-Connect allows construction customers to focus on their building project rather than troubleshooting IT and comms. By using ISG engineers, who are familiar with SMART-Hub, we can be confident that our customers will receive the right equipment with the right accreditations first time – every time. If you would like to find out how SMART-Hub can get your site live on day one please call our sales team on 01252 740800 or drop an email to wedontbite@link-connect.com.